Create offers flexible office space for green and ethical organisations and businesses. 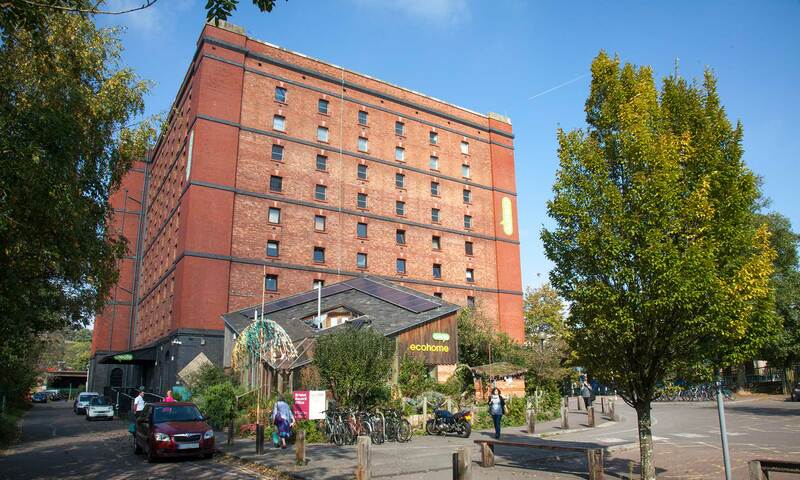 Join a friendly and diverse group of tenant organisations in Bristol’s flagship green venue. We currently have desk space for 6 people.